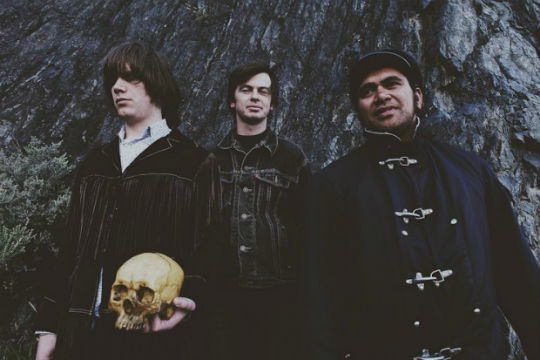 Terror of the Deep are not a metal band as many people have presumed, but instead have been performing exquisite melodic garage rock around New Zealand and Australia since 2008. Their third album, Space Epic, was released in May of last year and is being pressed on vinyl by their New York based record label, Selection Records, and is also available on cassette through Christchurch based label Melted Ice Cream. They will be entering the studio soon to record their fourth album.